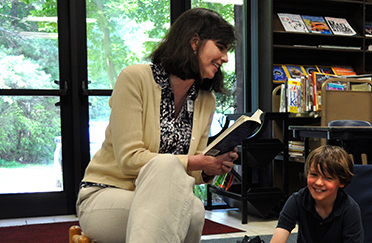 Stephanie Howell is the Lower School and Key School librarian. She began working at CDS in 2001. 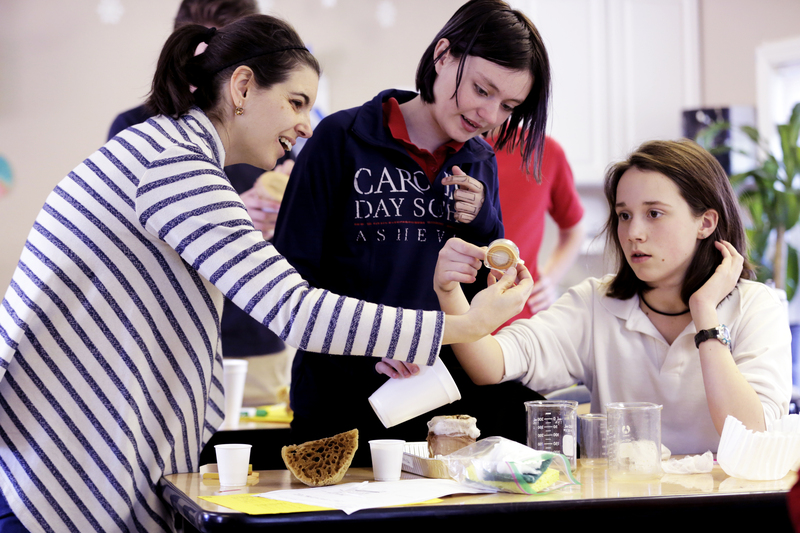 Her two daughters, Rowan and Wendy, have attended CDS since they were in Pre-K. Before coming to CDS, Stephanie was a summer camp counselor at Illahee and a teaching assistant/animal wrangler at Roper Mountain Science Center in Greenville, SC. She obtained her undergraduate degree in Early Childhood and Elementary Education from Furman University. Stephanie earned her Master’s Degree in Library and Information Science from the University of South Carolina. The balance of routine and newness in both literature and students. 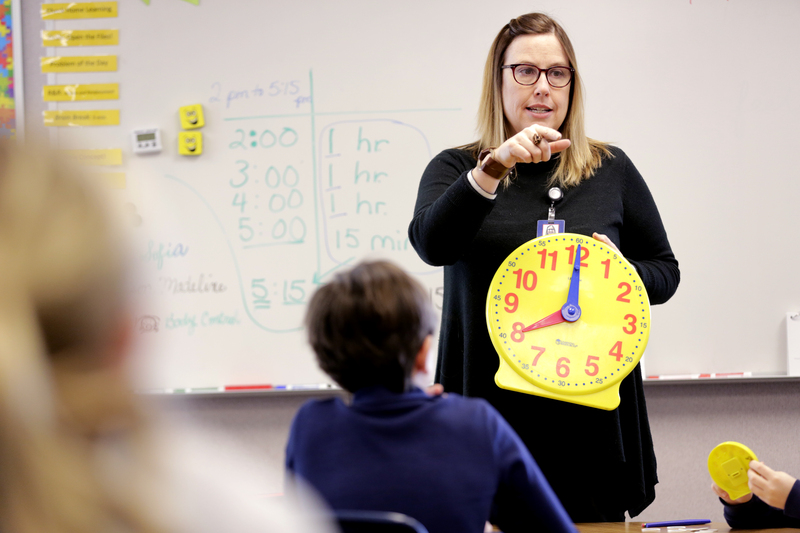 Comfort of continuity for students transitioning between Lower School and Key School. When everything else in their school environment is changing, weekly library visits with me remain constant. The confidence that my own children are enjoying the best possible education and seeing them around campus. Parental support: volunteering in the library and encouraging their children to be readers. Introducing students to new literature. Discussing potential award-winning books and hearing student’s passionate and evidence-backed evaluations. Seeing the excitement and independence when a child finds a “just right” book. Working with inspirational, supportive, and kind colleagues. Respect for and from administrators. Continual opportunities for professional growth. Also: opening up a fresh delivery of brand new books! Which classroom projects/events are you known for? “Literary Lunch - encourages voicing an opinion and respectfully disagreeing. Also, self-selected attendance and group-selected reading. “Loving what I do makes every year at CDS satisfying. My secret super power is identifying book requests based on cryptic details. For example, “Mrs. Howell...I’m looking for a book I read last year. It’s about a boy, and a dog, and a bathtub....”Nine times out of ten I can find the book before the child leaves the library.